Bob's Lawn & Yard Service specializes in commercial, residential and municipal landscape construction and maintenance throughout the Windham and Tolland Counties. Bob's Lawn & Yard services all phases of landscape maintenance, design, and installation for residential and commercial customers. Our customer service, expert staff, and attention to detail is what sets us apart from others. Our team of lawn care professionals have over 18 years of combined experience in professional lawncare service. We are competitively priced in all market segments. We are fully insured, with workers compensation, general business liability and commercial auto. 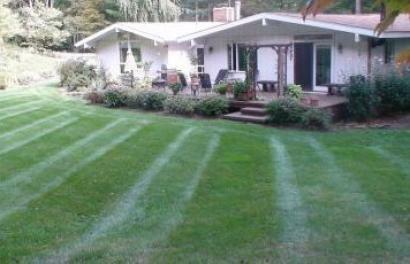 Bob's Lawn and Yard is a landscape firm with expertise in multiple areas. The company's diverse project experience includes commercial and residential development, lawn maintenance, landscape design and installation, native plants, landscape maintenance, and custom patio and stone works. 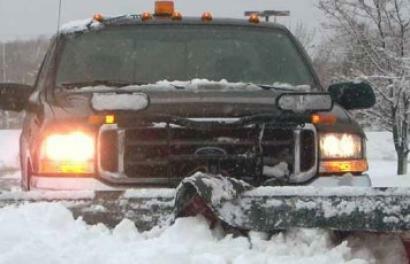 We can also handle any of your snow plowing and removal needs. Our services include Mowing, Spring/Fall Cleanup, Landscaping, Pruning/Hedge Trimming, Mulching, Bobcat Services, Plant Installation, and Snow Plowing and Snow Removal. 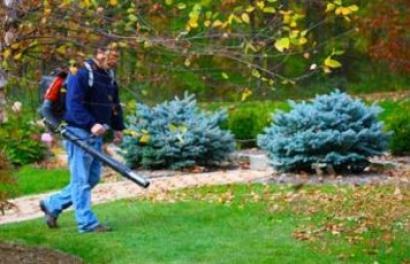 Whatever the size of your property or project, Bob's Lawn and Yard Service will provide you with quality work at an affordable price. 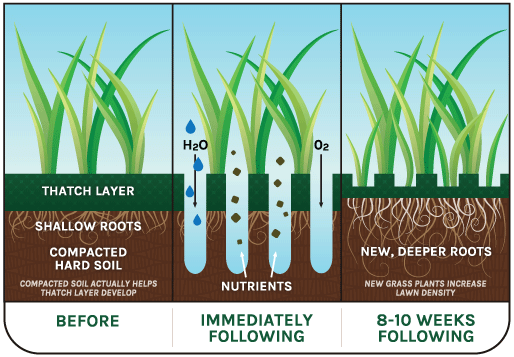 Contact Bob's Lawn Care today at 860-456-3431, or browse the website for more information about our products and services.